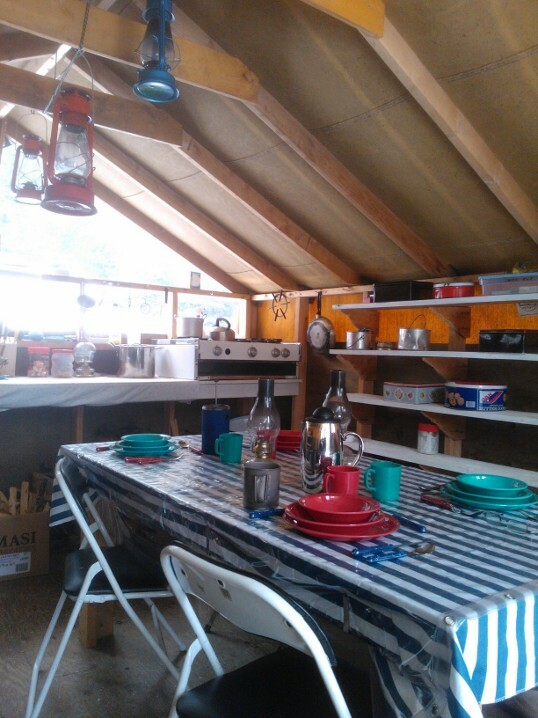 The communal dining area is at the heart of our setup where your guide prepares wholesome, tasty meals for you. Daily meals (breakfast, lunch, dinner and trail snacks) are provided as well as hot and cold beverages. If you let us know of any dietary or food allergy requirements at the time of booking, we can modify our menu to accommodate you.